After two months of voting and nearly 350,000 ballots cast, it's evident that Erie has clear ideas about what is best for itself. 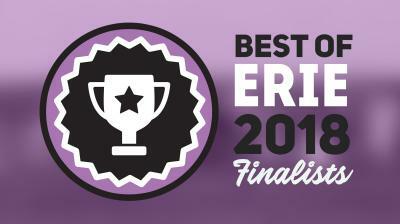 The Reader hereby presents your top three 2018 Best of Erie finalists (in alphabetical order) in all 111 categories. Winners will be revealed in the upcoming Jan. 2 issue.